Shimmering Facial Whip in shade Pink Lemonade - £1.50 for 95g. Makeup Lock & Seal - £3.50 for 15ml. Luscious Liquid Lipstick in shade Baby Lips - £1.50. Eyebrow Lifter & Filler in shade Ash - £3.50. 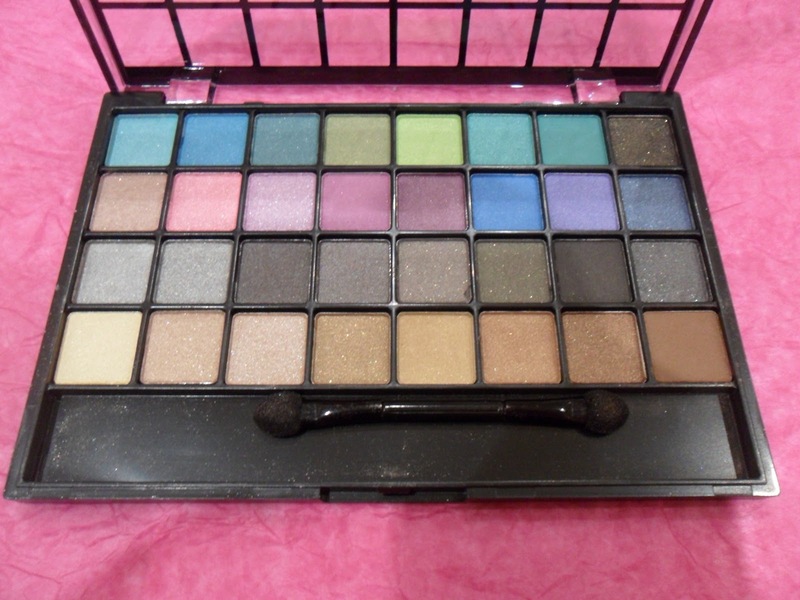 A 32 Shade Eyeshadow Palette!! 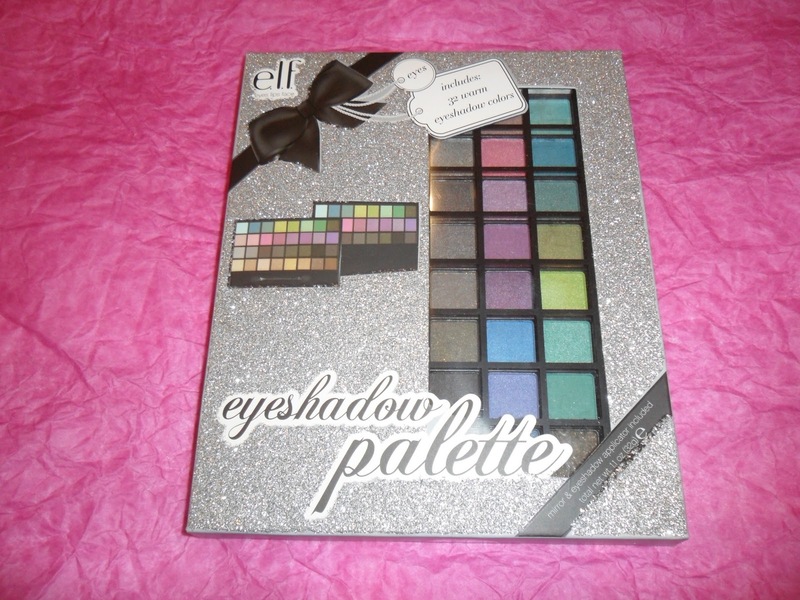 ELF always seem to have different offers on or codes for freebies, follow them on twitter to keep up to date @ELFcosmeticsUK. Delivery cost £2.99, I ordered on Tuesday eveing and it was delivered today (Thursday) which is fabulous. I love how the products are so reasonably priced and come in there own little packaging. 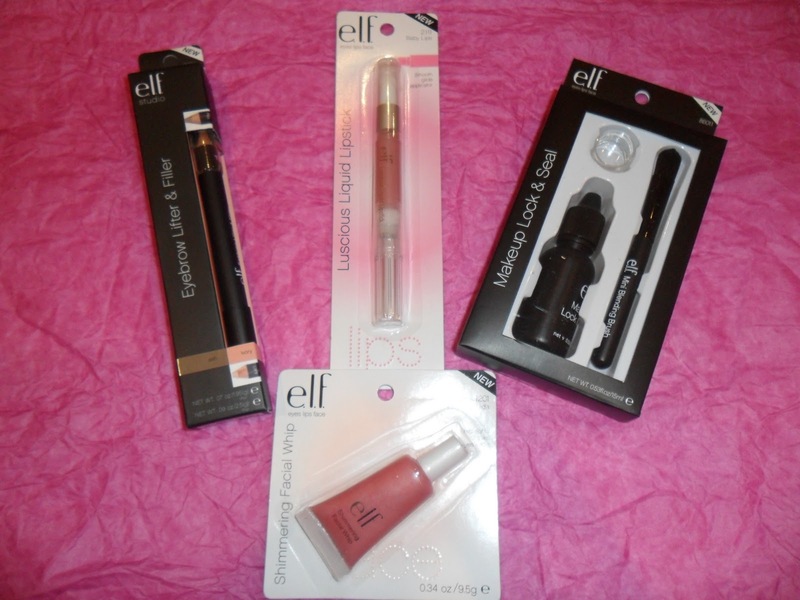 I am really excited to try these products out especially the Makeup Lock&Seal and the Eyebrow Lifter&Filler (new to the ELF range), I will be reviewing them individually so you may see a few ELF posts in the next week or so. 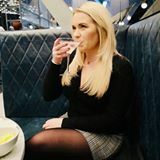 Any recommendations from the ELF range?